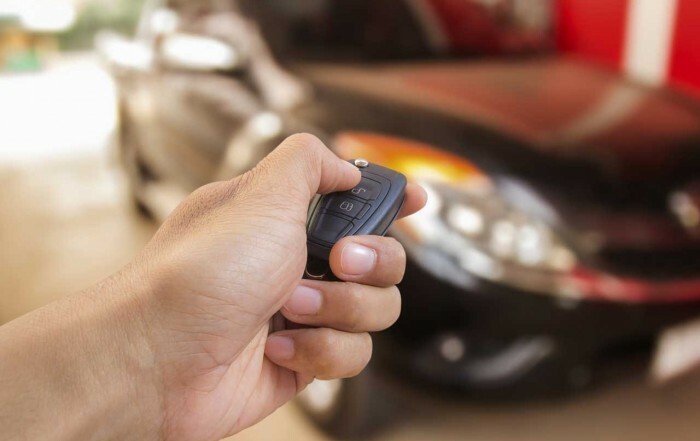 A remote starter, otherwise known as an “auto starter”, “car starter”, or simply “remote start”, is an electronic device that allows you to start your vehicle’s engine from outside of your vehicle. The benefit of a remote starter is that allows you to warm up or cool down your vehicle in harsh weather. 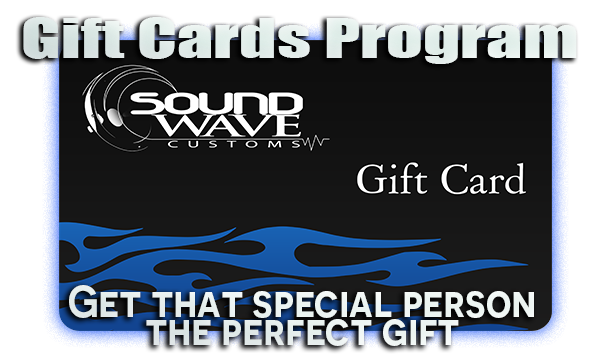 It can also be good for your vehicle’s engine to warm up before driving it aggressively on the freeway. 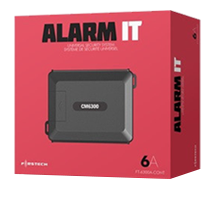 The remote transmitters used with remote starters are not all that different from the other remotes we use in everyday life (e.g. garage door, TV). 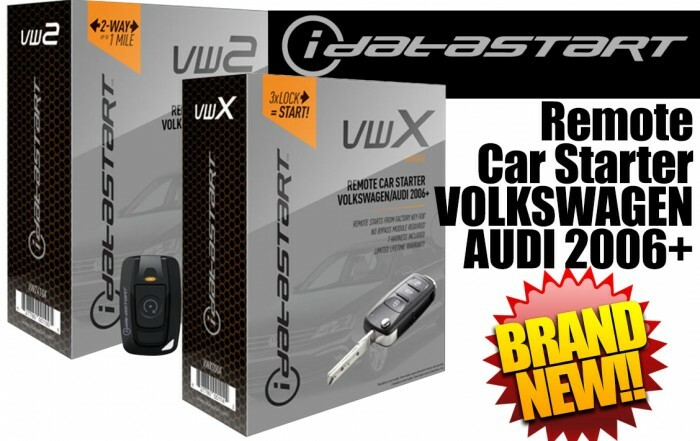 However, remote start makers have developed advanced technology to allow people to send commands from up to 3 miles away or from their smartphones. The control module aspect of the system is where there is some variance depending on the type of vehicle you own. 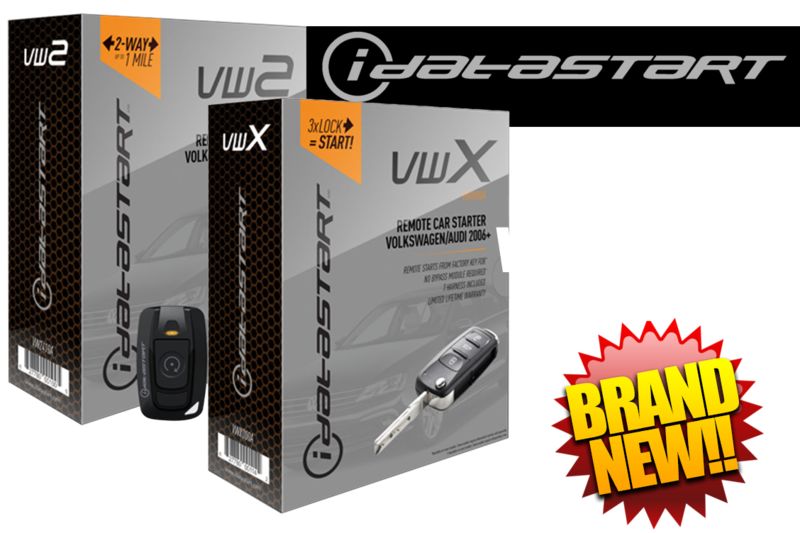 When you send a “remote start” command from the remote transmitter, the control module receives the command and then “mimics” your vehicle’s factory key signal to safely start your vehicle’s engines and its internal electronics (e.g. air conditioning, heated seats). 2. A control module, or “brain”, which is installed inside of the vehicle. 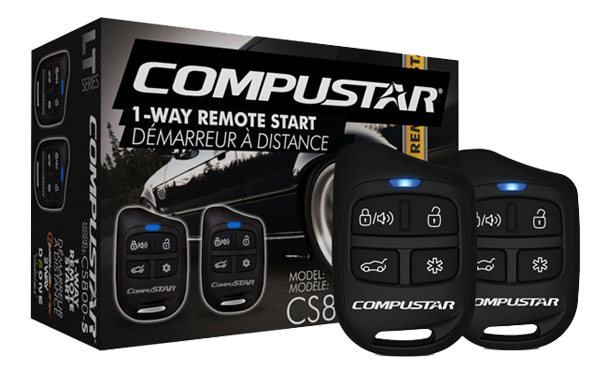 Every Compustar system includes a control module, or “brain” that safely integrates with your vehicle. Their systems are built with Atmel processors for speed, efficiency, and performance. 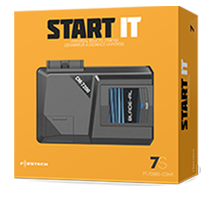 Remote start only? Security? Combo? 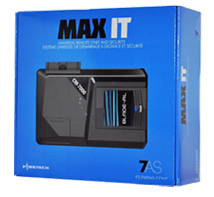 Determine what type of system you are looking to add to your vehicle. Do you need 1-way or 2-way? How far away would you need it to work? Would you like to use your smartphone?